Waste management is something that every business owner needs to pay attention. Unfortunately, there are no standard waste management practices that business owners can fall back. Waste management practices should depend on the type of business and also the type of waste that is being generated. 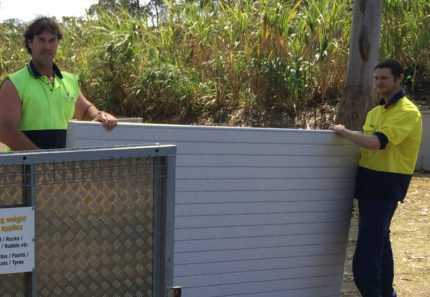 At 4 Waste Removals, a company that specialises in Brisbane waste management, we know all there is to waste management. Today, I will offer you some helpful tips on how you can master your waste management in as little as five simple steps. Continue reading to find out how. Your first step towards waste management should be to define your goals. For this, you have to consider whether you want to reduce the amount of waste you generate, reduce your waste disposal costs, reduce your business’s impact on the environment or increase the efficiency of resources. Understanding your goals will allow you to set realistic targets that you can achieve. 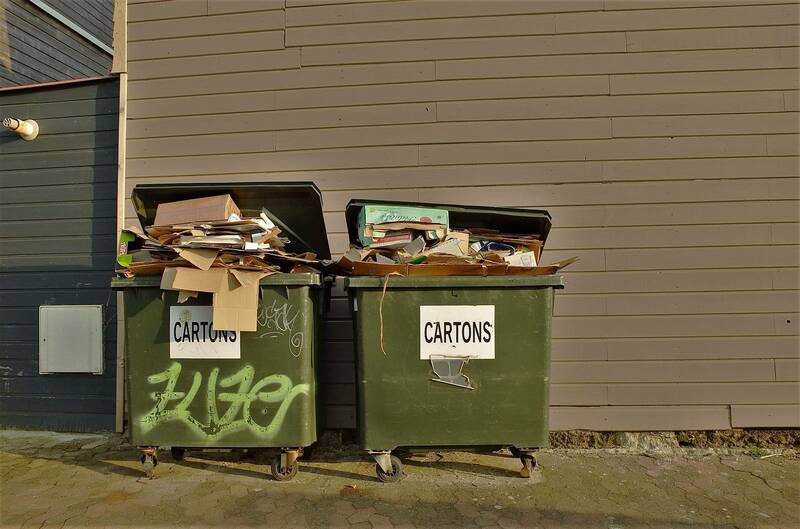 Once you’ve defined your waste management goals, you should conduct a thorough waste audit. Identify the different types of waste that your business generates and how the waste is being removed. There are three types of waste audits that you should conduct. These include a visual inspection of your premises, characterisation of waste into different types and an estimate of waste management costs. After you’ve conducted an audit to assess the amount and types of waste that your business generates, you need to identify methods to reduce waste generation. First, consider which type of waste contributes the most to disposal costs and which type of waste is generated in the most amounts. Next, consider if waste generation can be reduced by improving operating processes. Also, consider if waste importation can be limited by implementing better purchasing practices. Once you’ve identified methods to reduce your waste generation, you should implement new waste management practices. Overall, your waste management practices should look to reduce, divert, recycle and dispose of waste in compliance with regulations. You must ensure that every employee of yours is trained to follow proper waste management practices. Make sure to put up factsheets and step-by-step instructions for proper waste management at various locations of your business. Finally, to remove waste from your business premises efficiently and affordably, consider hiring a junk skip bin. Junk skips, such as those we offer here at 4 Waste Removals, allow you to remove any amount of waste ranging from 2m³-12m³. And, you can hire one of our junk skips for as little as $120 on a 7-day hire. 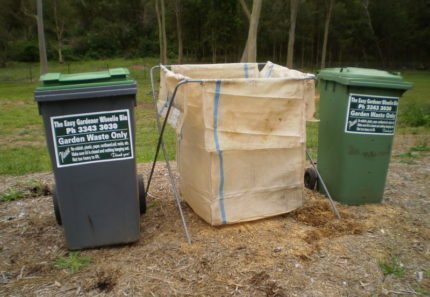 As the Brisbane waste management experts, we can help you keep your waste disposal costs to a minimum. Do note that we don’t accept all types of commercial waste in our junk skip bins. Heavy waste items such as concrete, soil, bricks, tiles, 100% junk mail and large timber logs are not permitted in our junk skips. To follow proper waste management practices, you need to follow some steps. First of all, define your waste management goals. Next, conduct a waste audit and identify methods to reduce the amount of waste that your business generates. Always make sure that your staff is trained to follow the waste management practices that you implement. 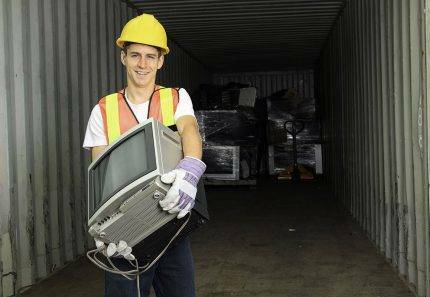 And, for easy and efficient disposal of waste from your premises, look no further than the Brisbane waste management experts here at 4 Waste Removals. 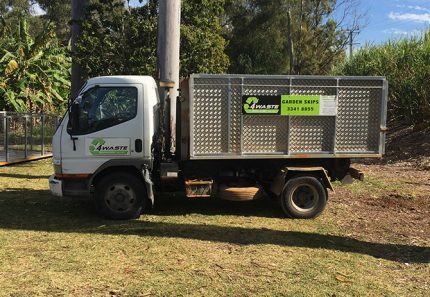 Call us at 07 3343 3030 to hire our junk skip bins in Brisbane today!